There are various different fabrics to choose from with each manufacturer and we can also laminate your own fabric onto a roller blind. Either 64, 100, 100WIDR, 150, 150WIDR, 250, Triathlon Battery – each code represents a different barrel size. You would have Lutron blinds if you have a Lutron Homeworks or Graphic Eye system. Lutron Roller Blinds biggest selling points are the silent motors and Intelligent Alignment meaning that blinds in a line rise and fall at the same speed and level. 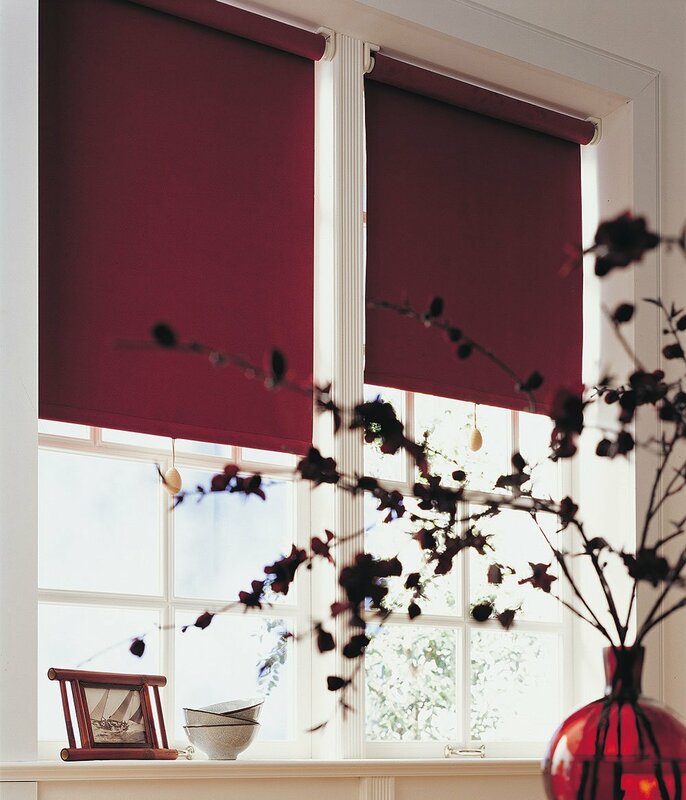 Lutron offer a range of coupled blinds too, this mean one motor will drive the system but there will be two or three prices of fabric meaning the blind can be larger on the width. Lutron also offer battery operated roller blinds which allow you to go up to a large width and drop, they also come with a fabric covered fascia to hide the mechanics of the system and provide decorative effect. Either 4900, 4905, 4907, 4910, 4830, 4840, 4955, 4960, 4870, 4880 – each code represents a different product. 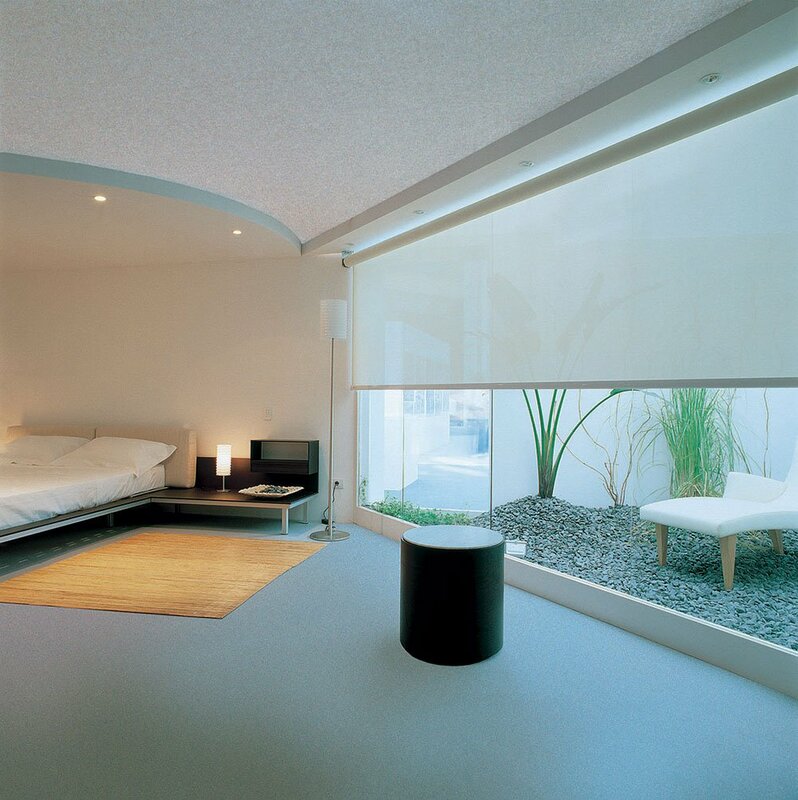 Unlike Lutron, Silent Gliss also offer manually operated roller blinds. 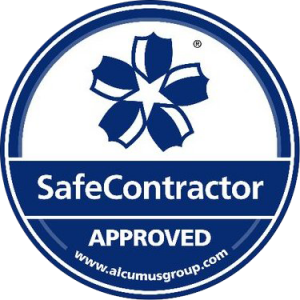 Silent Gliss are known as a reliable, very high-end and designer system throughout the industry and the world. There is a range of chain, spring, battery and electrically operated roller blinds. 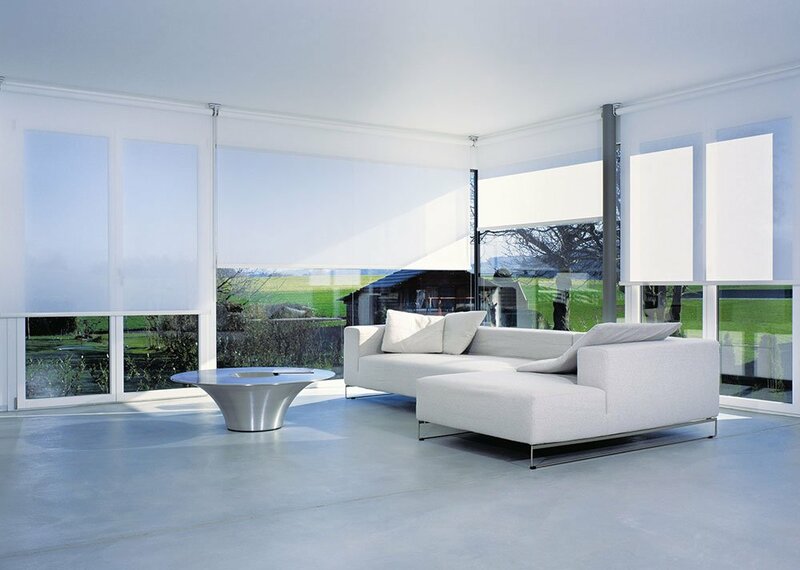 Silent Gliss’s range of battery and electric roller blinds can be either operated by a wall switch or remote control. The electric blinds can also be integrated into AV Home Automation systems, as the motors are 240 volt, so you must put a 4 core mains cable in each window you want a product (one 4 core cable per product) that goes back to the AV Rack Room. 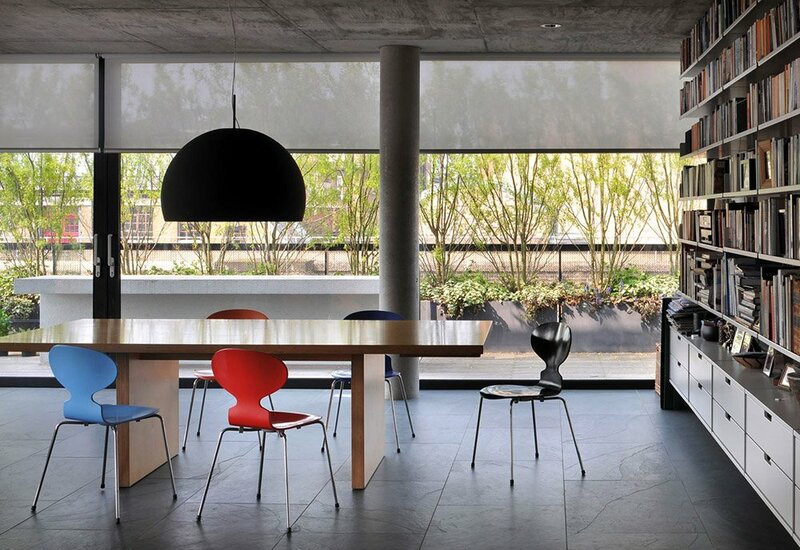 Either Diaz Easy or Diaz Smart – Shading Specialists Exclusively represent Diaz across the United Kingdom and Ireland, Diaz are a competitor in the mid-high end market. The product is exceptionally cost-effective and the fabric range vast, the motors are 240v and Diaz offer either chain, spring, battery or electrically operated products. 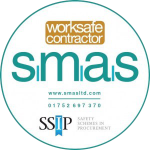 The electric and battery operated products can either be operated from a remote control or wall switch. Diaz offer their own motor or they also offer Somfy motors in their products. The difference between Diaz Easy and Diaz Smart for manually operated is purely aesthetic, but for electrically operated, the Diaz Easy is a much more economical system whereas Smart is more designer and has a smaller motor end gap.